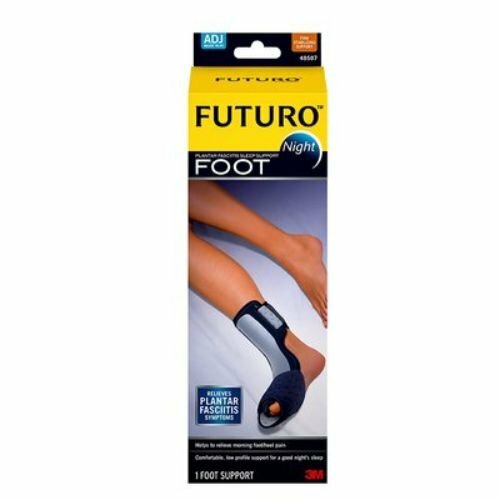 FUTURO night plantar fasciitis sleep support, used as a night splint, comfortably and securely stabilizes your foot in the proper therapeutic position all night long. So you can wake up feeling prepared to seize the day. Comfortably and securely stabilizes your foot in the proper therapeutic position all night long.